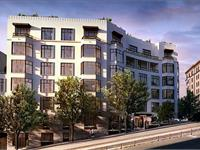 currently under construction at 875 California Street, San Francisco. The development is scheduled for completion in 2019. 875 California Street has a total of 44 units. 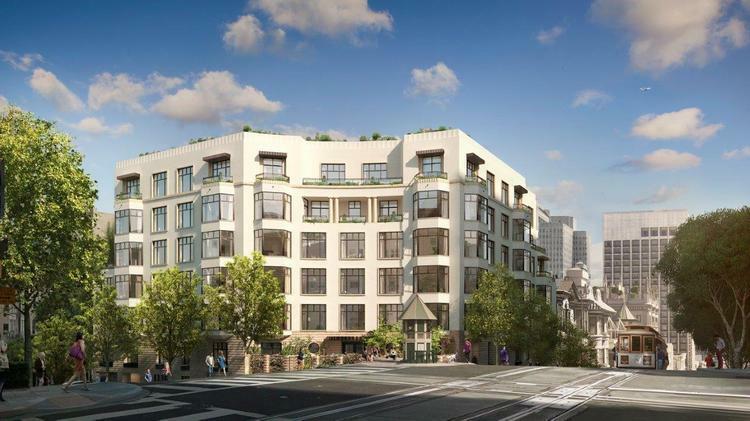 Located on the crest of Nob Hill and at the only intersection of San Francisco’s cable-car lines, 875 California Street will offer forty-four homes with private landscaped gardens and roof terraces. The site was acquired in late 2014. Since then, Grosvenor Americas has worked closely with local neighborhood groups, holding a series of public workshops throughout the design phase to ensure local feedback was incorporated into the final design. This effective collaboration culminated in San Francisco’s Planning Commission granting unanimous approval for the project in April 2016. Your inquiry will be delivered to the developer / builder of 875 California Street, who will send you more information about this development.